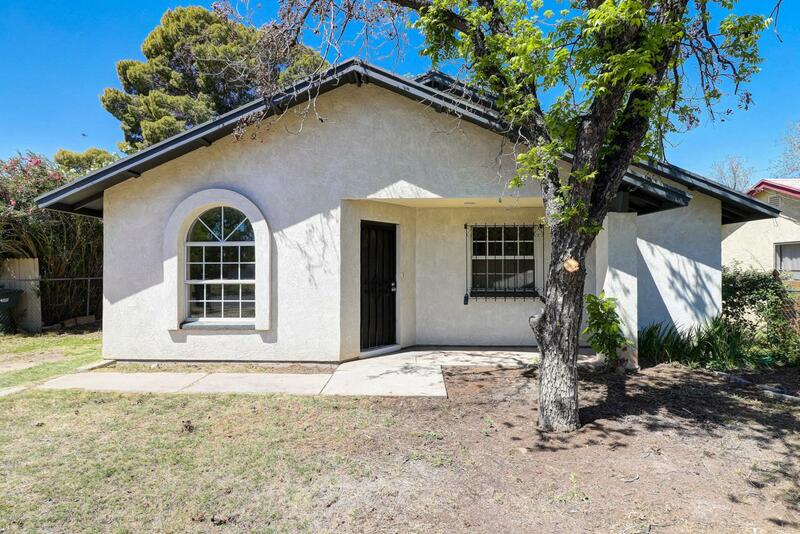 Spectacular single-level home in Central Phoenix. 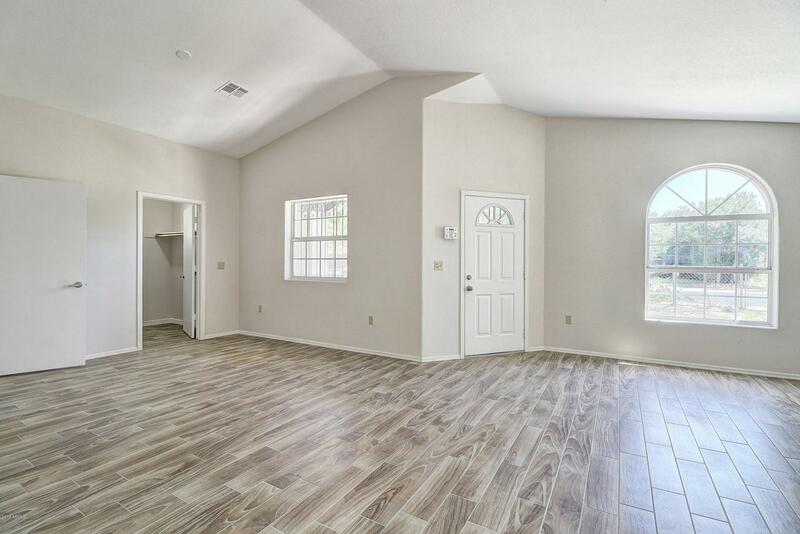 This 3 bed/1.75 bath home features vaulted ceilings, ample natural light, striking tile in all the right places, and new stainless steel appliances. 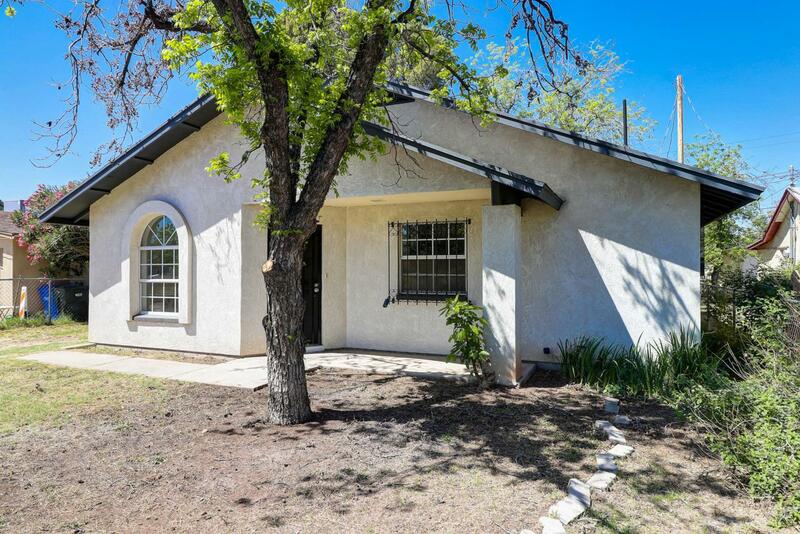 The property boasts a 2 car detached garage, mature landscaping, and plenty of room to roam. 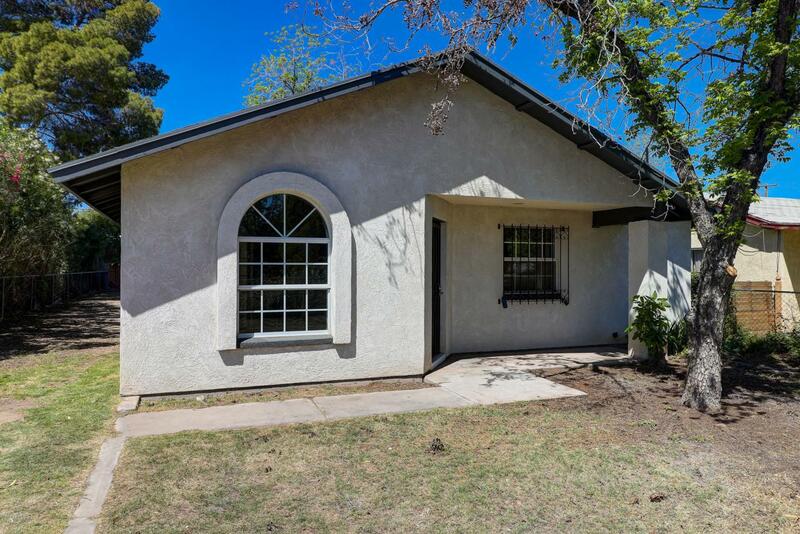 All this in a quiet central Phoenix neighborhood, near great schools and parks, Downtown Phoenix, the 202, and the 51. Welcome home!